Featured Photo courtesy of Mary Ambler Archives. Gene and Joyce (‘78) Reynolds stand behind the recently unveiled sign form the dorm named in Gene’s honor. 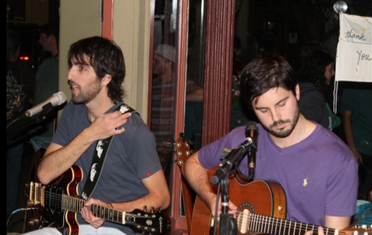 The ceremony took place on Feb.20, 2013. The housing unit formerly known as “dorm G” was finally given a name last Winter. Unlike many buildings on campus, it was not named for a president or other administrator. Now known as Reynolds Hall, the building was dedicated to long-time benefactor and friend of former President Dennis Spellmann, Gene Reynolds. 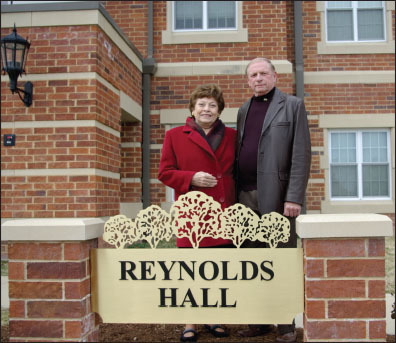 Erected in 2008, the dedication ceremony was not until February 20 of this year, as Reynolds and his wife, Joyce (’78), were in attendance. After searching for over 4 years, Reynolds was finally named the dedicatee following a generous donation to the university. Reynolds, though not formally tied to Lindenwood, has made numerous contributions to the university over the years in the form of donations, educating students and and hiring recent graduates. An educator by trade, Reynolds received his doctoral degree from SIU-Edwardsville in 1987. From there, he found a home in the Hazelwood School District as an administrator. The 1990’s saw Reynolds and the university cross paths for the first time as he was named an adjunct professor. At about the same time, Reynolds founded the ACE Learning Center. The center is “a unique, nontraditional school that has successfully helped thousands of at-risk students graduate high school,” according to dropoutprevention.org. ACE has now made a habit of hiring Lindenwood graduates as educators for their three centers. 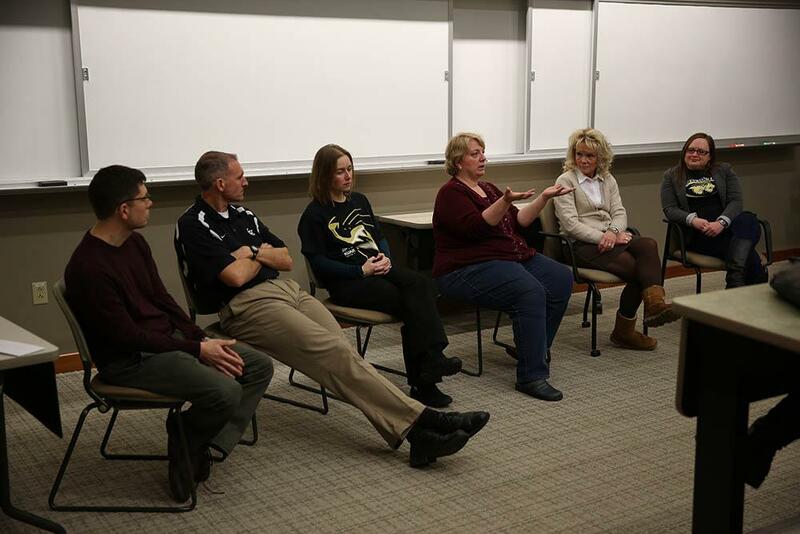 “Over half of our teachers are Lindenwood alums,” Reynolds said in February.